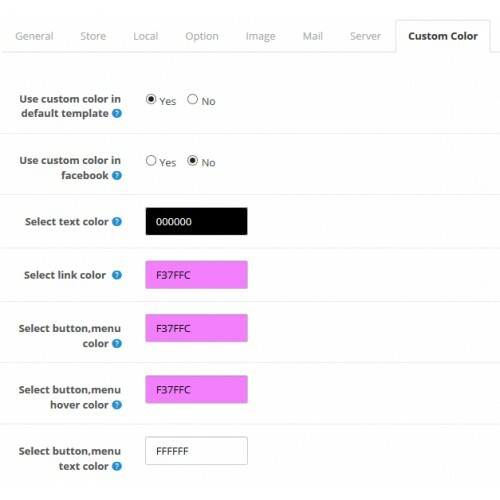 Change your opencart template color using a color picker as you want. 3. Locate the installation file of this extension(custom_color.ocmod.zip) and select it. 4. Now this module named "Custom Color" should be visible in Extensions -> Modules.